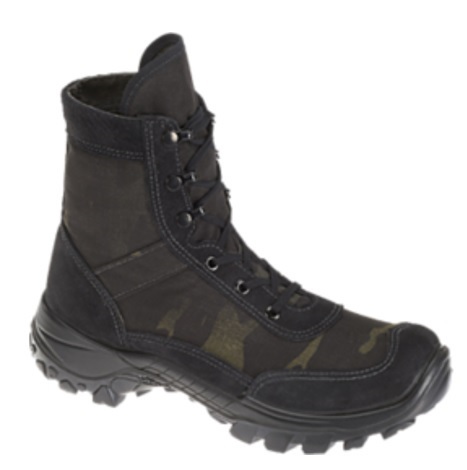 Recondo is a jungle assault boot suited for those working in multi-terrain regions. This highly durable boot provides low-absorption and quick drying features, along with secure footing needed for traveling in the jungle and tropical areas. What’s more, no break-in period is required and experience the exceptional support that is synonymous with Bates footwear.